No review or tasting notes yet of Jean Fillioux XO Imperial. 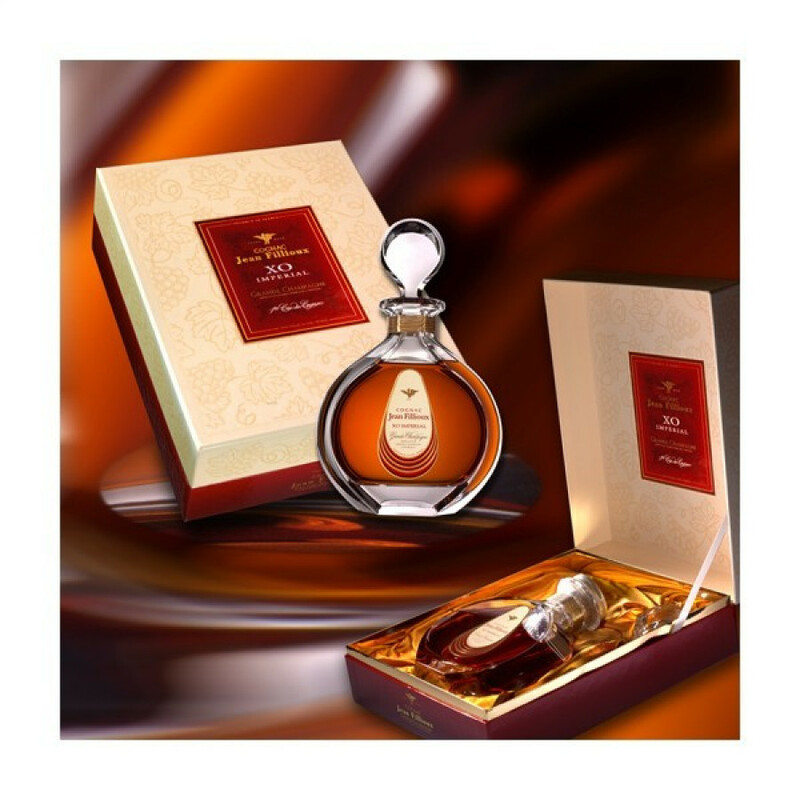 Jean Fillioux XO Imperial Cognac is 100% Grande Champagne, and comes in an elegant decanter. The crystal comes from Villeroy & Boch and in a beaitiful box.